Audiominutes makes it easy to webcast public meetings over the Internet and present recordings for later playback or review. Our flexible approach allows clients to choose the package that meets their needs. Audiominutes operates using a typical broadband connection, requires minimal intervention and no specialist skills. A ‘listen only’ option delivers most of the benefits of video webcasting at significantly less cost. Participants in meetings are generally less intimidated when they know the meeting webcast is voice-only. Listeners on mobile devices will have a far better experience as audio uses a fraction of the bandwidth of video. Uttlesford District Council have helped develop the Audiominutes system. Cllr Eric Hicks, Uttlesford District Council said “I should say how impressed I was with the sound reproduction and clarity. The ‘jump-to’ drop-down menu was so helpful also. 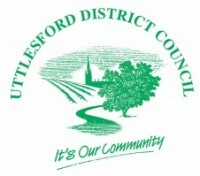 Great job!” Uttlesford’s live stream page and meetings archive can be found here. Newcastle United fanatic Steve Wraith has been using Confabulate’s technology for 4 years to broadcast his popular fanzine ToonTalk. Steve has now clocked up over 100 shows. 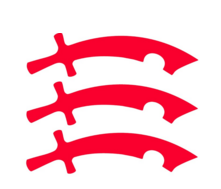 Basildon Borough Council have opted for Audiominutes running on a Lenovo A10, connected via a mobile SIM to satisfy their audio webcasting requirements. 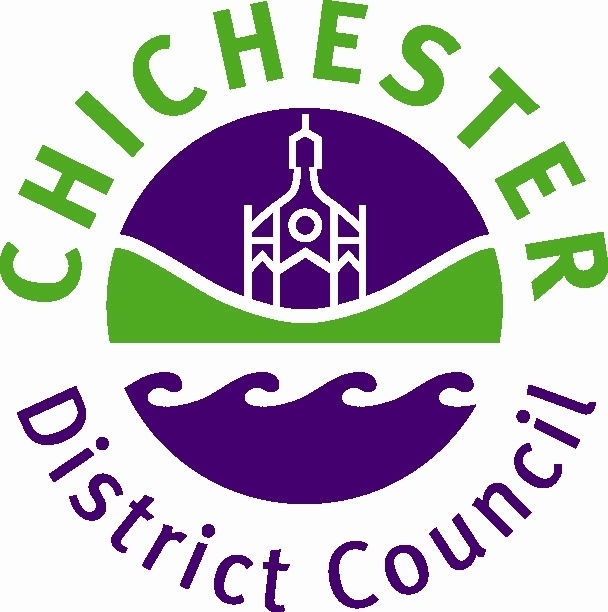 Chichester were initially undecided as to whether they should adopt video or audio webcasting, and after a number of debates, went with audio due to its simplicity and low cost. 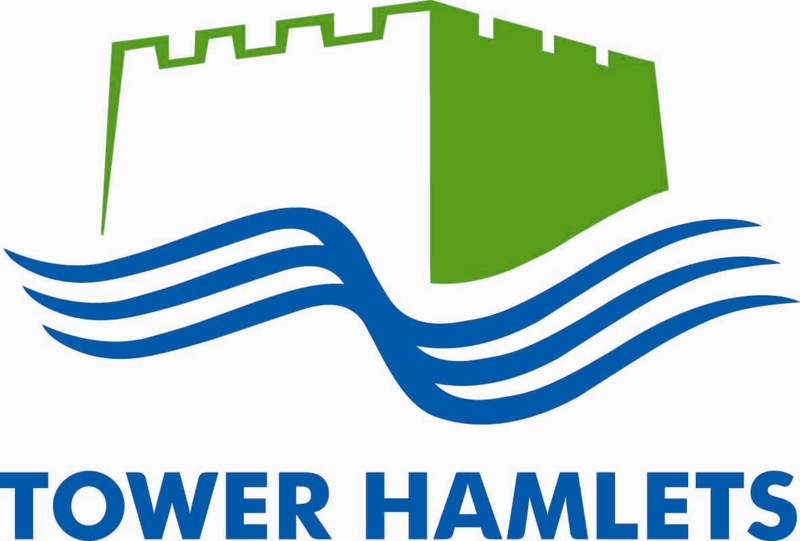 London Borough of Tower Hamlets has chosen to use Audiominutes to improve the transparency and accessibility of their council meetings, for their residents.